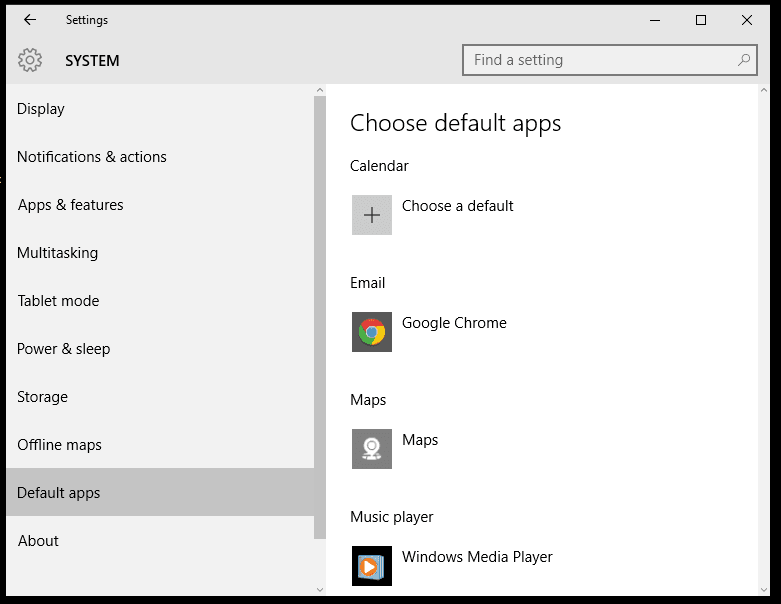 How to Set Your Default Apps in Windows 10 - Easy Guide! 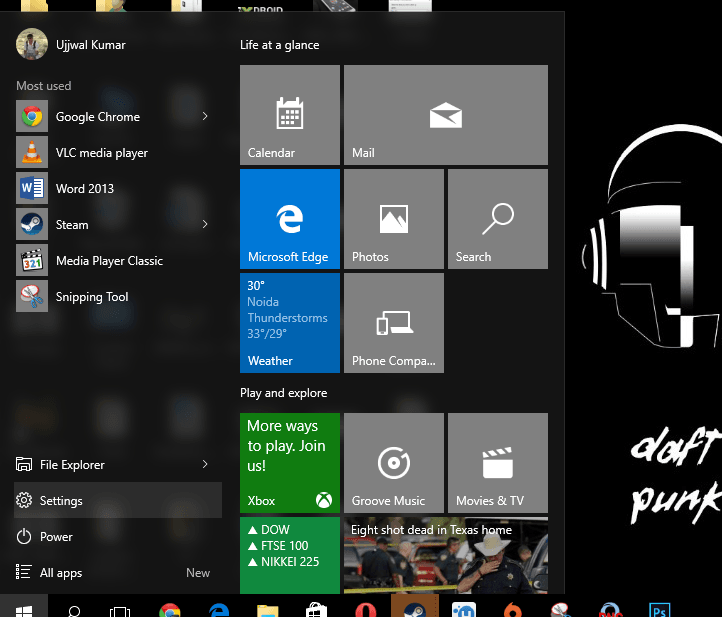 Home / How To / How to Set Your Default Apps in Windows 10 – Easy Guide! 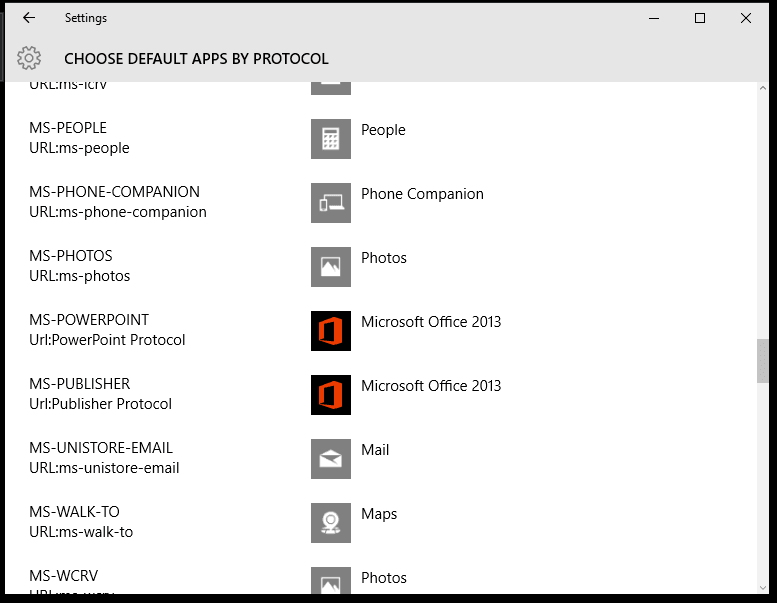 It is not the first time that Microsoft Windows is providing you the options to set default programs or apps to do certain stuff. 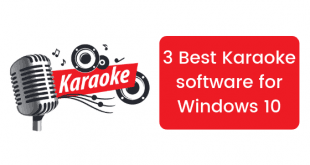 Microsoft Windows comes bundled with many inbuilt programs that can be used to do stuff. Windows 10 comes with Windows Media Center that can be used to play music, movies, etc. It also comes with Photo Viewer to view pictures. But we have alternatives available that people like in a better way so why not use them. Let us take an example as to why you need to have a default program to do a task. It might be frustrating for you to open your picture in Photo Viewer all the time if you want to view the image in some other photo viewer app which is available for Windows 10. 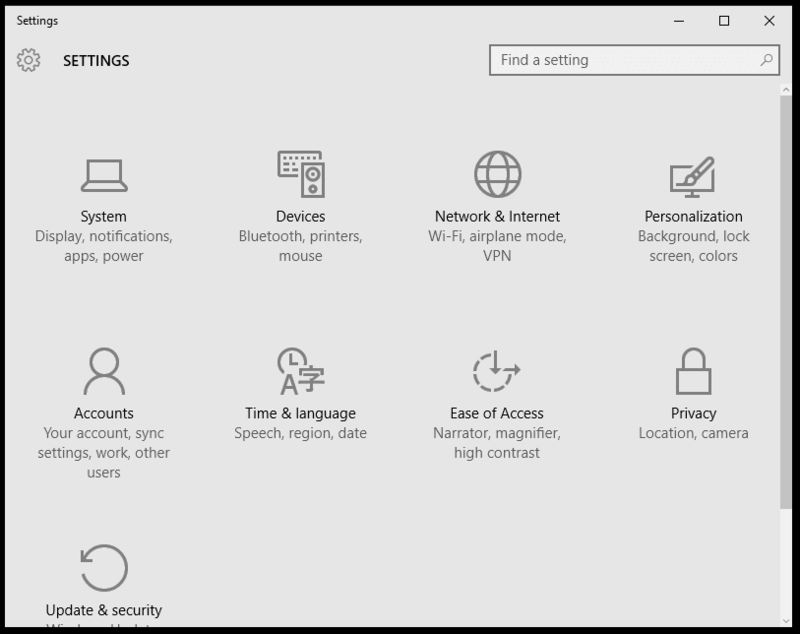 But it is very easy to set default apps in Windows 10 as compared to earlier versions of Windows and in this post we are going to see How to Set Your Default Apps in Windows 10. Let’s start. 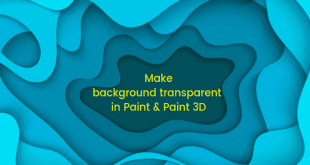 The process is very straightforward, and we will be using screenshots at every step so that you know what exactly you need to do. Start off by going into Settings. 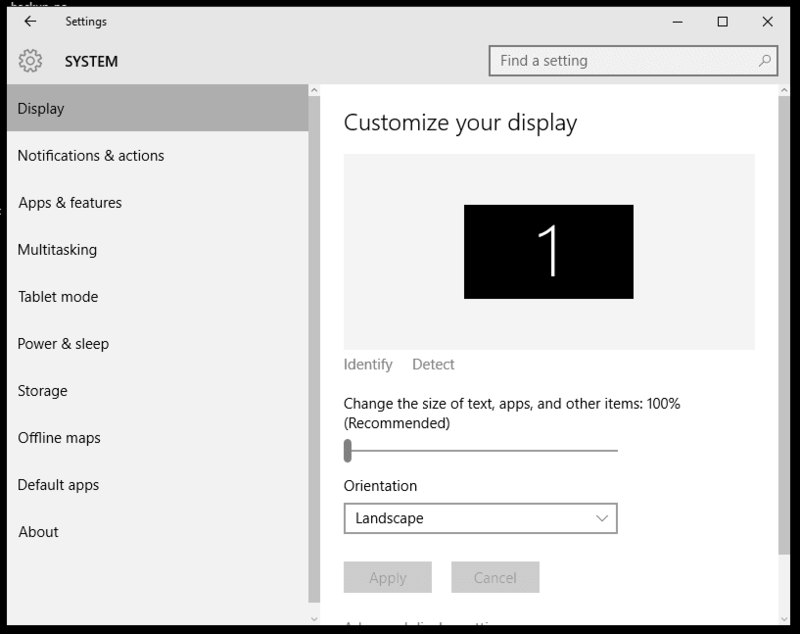 To go into settings just open the start menu and click on the settings option. It will open up the Settings window, and you will see a bunch of options here. Look for System and this is the place you need to click to open. When you open the System window, you will see a bunch of options which will be presented to you in a list. Scroll down and look for Default apps. This will open a new window where you will be able to see a list of apps and programs set to do different things like playing music, watching videos, viewing photos etc. 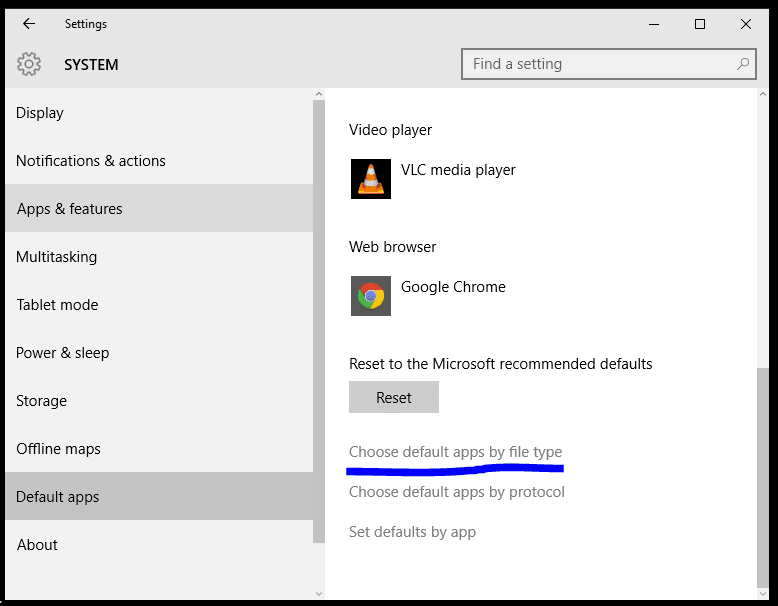 Now there are a few ways you can set default apps in Windows 10 and we are going to take a look at all of them one by one. Now in this option window you will be shown a bunch of file formats and you can choose these formats and just set the default app or program for it. 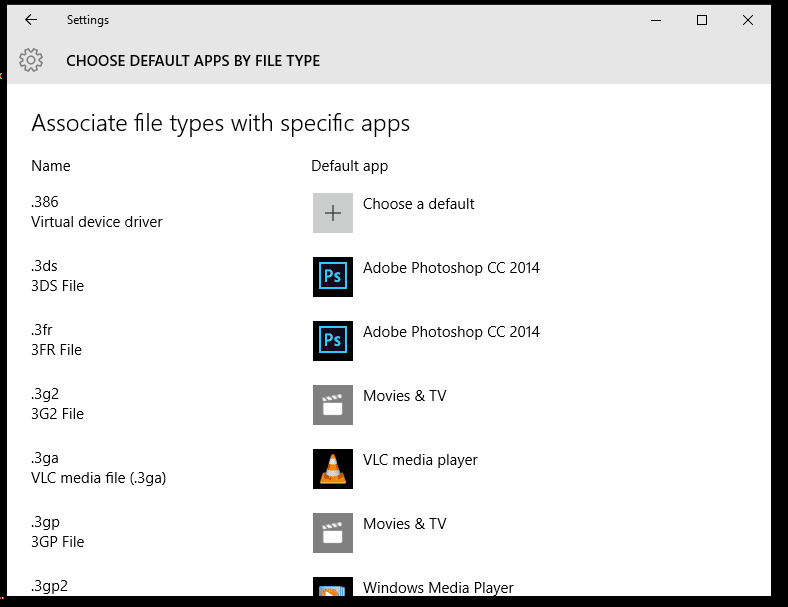 You will see the file formats that Windows 10 is expected to handle. Take a look at the screenshot below. Here you will find much more control over your options as how your PC manages specific requests from programs and devices. For Example, if a program has an internal protocol URL:ms-photos this will be opened in the program you have set for that specific protocol. Now, if all these new things are not making sense to you and you want to do this stuff the old way via Control Panel, then this is the option you need to choose. You can choose which files will be opened or which files will run by a specific app on your PC and you will find a list of apps and programs on your PC. You can choose the app or program and you can choose to Set the program as default or if you would like to specify which file extension it opens, then you can do that with options Choose defaults for this program. For example, I have chosen Picasa in the above case which is a photo synchronizing tool for Google users. 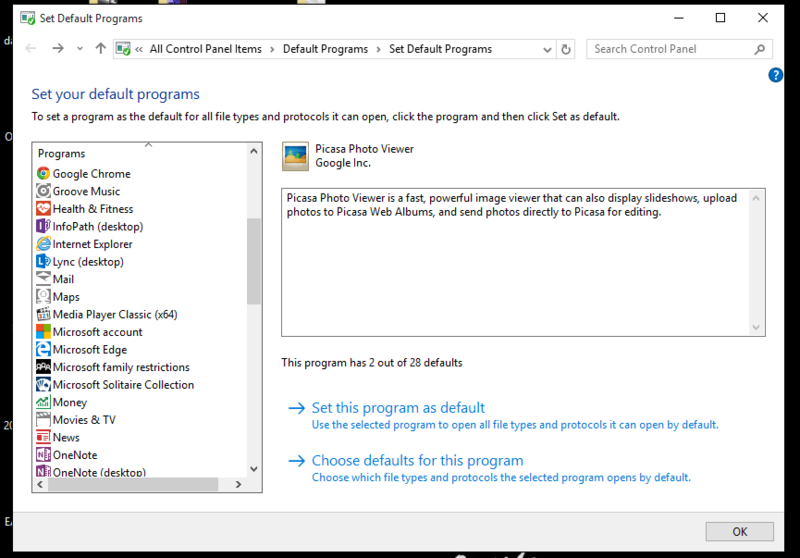 I prefer the Picasa photo viewer over the native Windows photo viewer so I can either choose to set this program as default or I can go ahead and choose the files it will open. 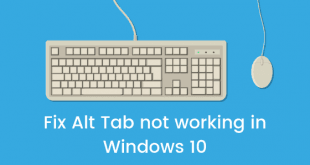 So, this was a post in which I showed you how to set default apps in Windows 10 and also showed you how this works. If you have any questions you can get them answered in the comments section below.